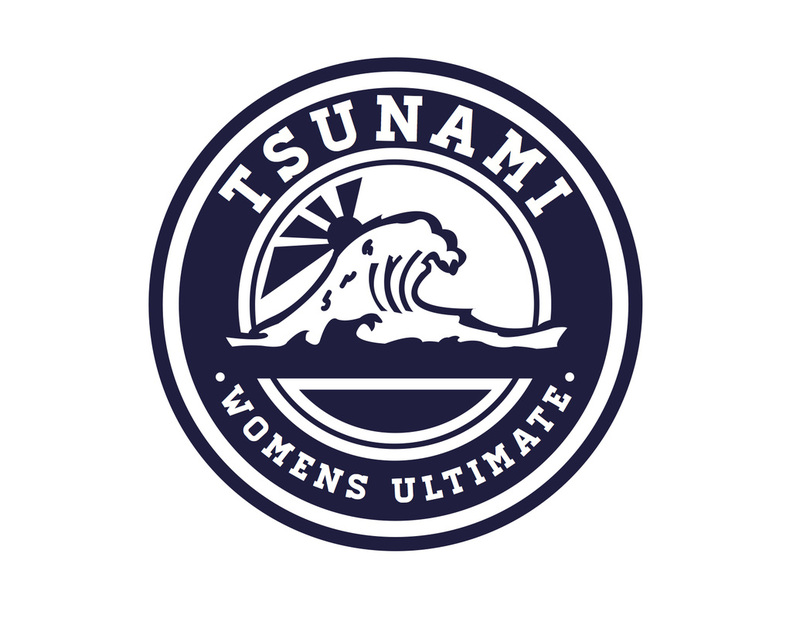 We are TSUnami: Truman's women's ultimate frisbee team! Formed in 2004, TSUnami has a long standing tradition of competitive spirit and having fun playing a sport that we love! Last spring, we competed in the Division III College Ultimate Championship in Lexington, Kentucky and took seventh place overall! We welcome any and all women, whether you've played ultimate before or if you've never even thrown a frisbee! We travel to a handful of tournaments every semester, driving anywhere from 3 to 15 hours. We are competitive, but we also make sure to have fun! If you're interested and want more information, visit the "Contact", "Interested? ", or "Practice" page for information about Truman Week scrimmages and our practice schedule! For Truman's men's club ultimate frisbee team, JuJitsu, visit www.ultimate.truman.edu.